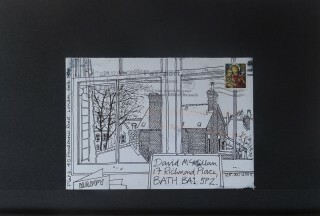 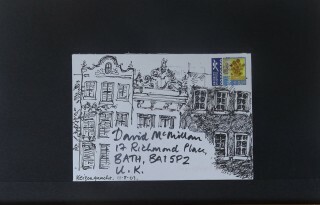 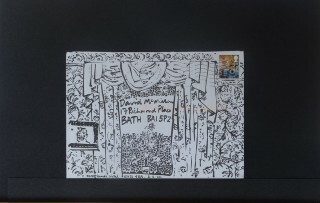 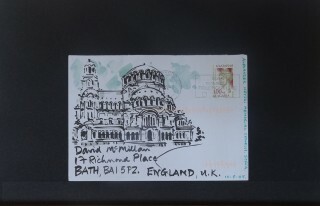 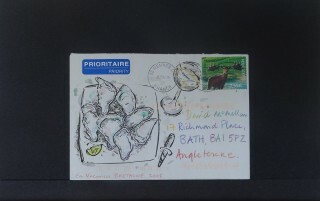 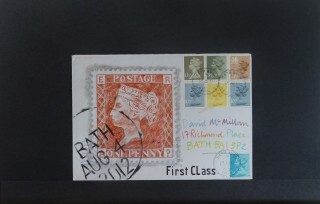 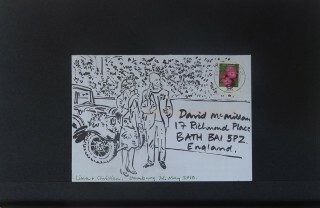 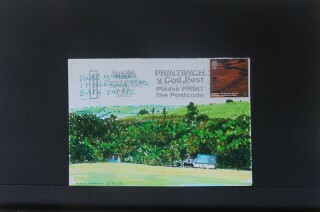 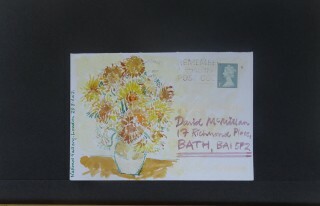 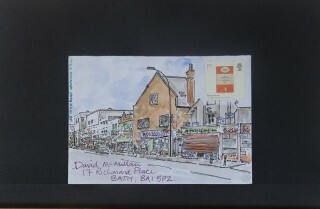 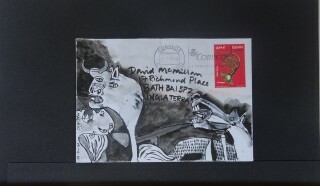 For the past twenty years or so I have tried to record my travels with an image, an envelope, a stamp and a postmark. 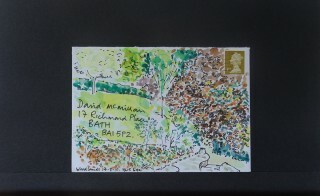 The perfect result would be when all four elements coalesce to encapsulate precisely the location and experience. Much is given over to chance; for instance – postmarks (particularly in the UK) are frequently illegible or non existent and available stamps are rarely exactly appropriate. 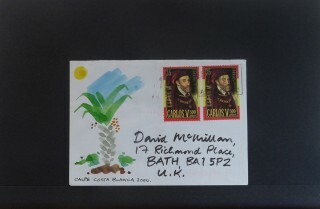 But each effort is dispatched in hope and if nothing else becomes another kind of recording.